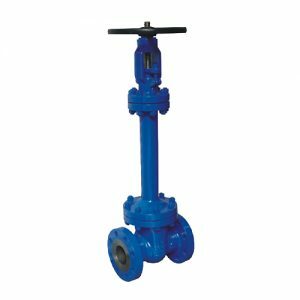 This is the gate valve product range of the leading China gate valves suppliers. 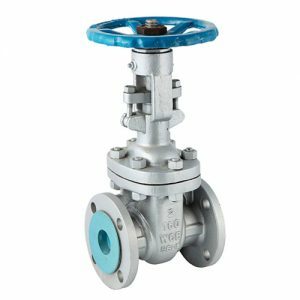 The material composition of every valve that is being made at Formen Valve contains high-quality Carbon Steel, Stainless Steel, Alloy Steel, and Duplex Steel. 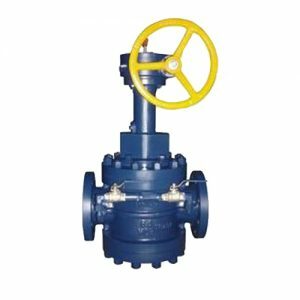 These gate valve products are designed according to market standards that are being followed all around the world. 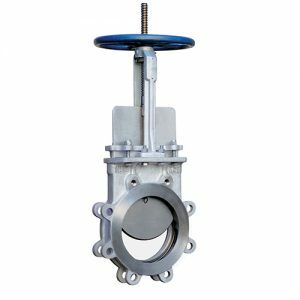 Our gate valve products meet API, DIN, BS, and JIS standards and are thoroughly checked and regulated to ensure compliance with a market and regional standards. 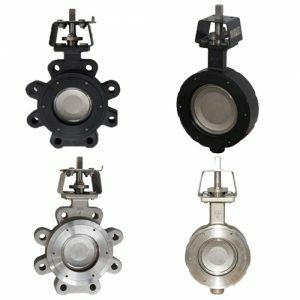 Along with our range gate valves, we also provide technical services and after sales support to ensure that the product is installed correctly and is performing its intended function correctly. So when you buy from us, you don’t just get a product, you get a commitment of getting excellent services. 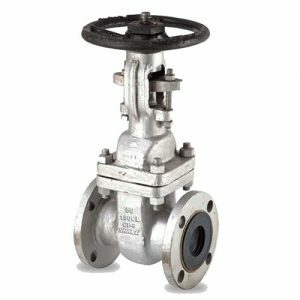 To ensure that our gate valves products are of the highest possible standards, we use top quality products such as Carbon Steel, Stainless Steel, Alloy Steel, and Duplex Steel. 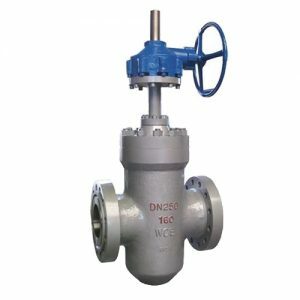 This makes sure that the product has a long life span and is robust enough to endure high pressure and tough situations. If there is any problem with quality, our team of Q/A specialists will be there to take your feedback and analyze the problem to ensure that this doesn’t happen again. 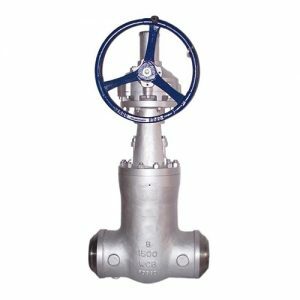 We also provide gate valves products that can be customized to show your brand name or any communication you wish to display. This will greatly help in establishing your brand’s identity and we would love to contribute to your brand’s growth in any way we can. 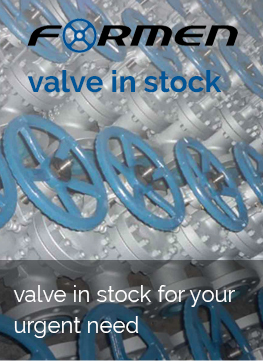 Our team of engineers and marketing specialists is here to advise and help you in designing the most effective marketing communication message that can be sent through our customizable gate vale products.